This Viognier is a classic style which respects the century old tradition of this noble Northern Rhone variety. It is aromatic and balanced, displaying delicate notes of apricots, peach blossom and a hint of savoury complexity from the 25% barrel ferment. 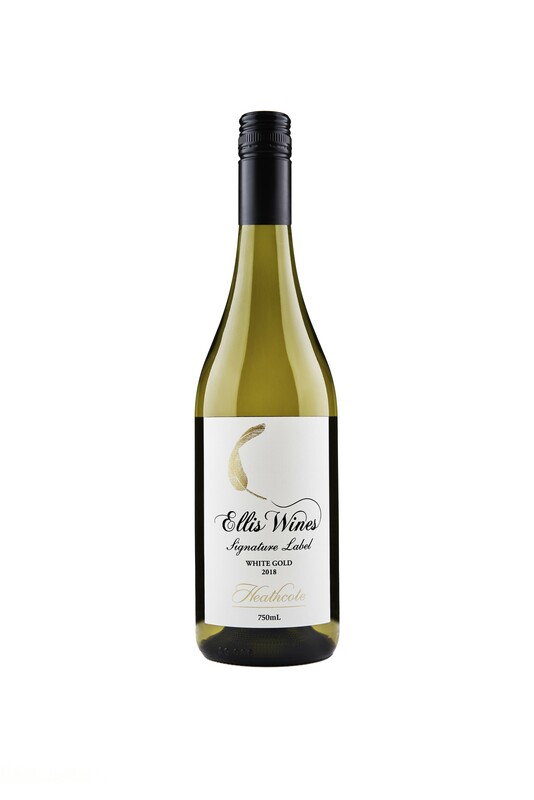 On the palate it is rich and textural with fresh apricot, citrus and a long clean finish. An abundance of care and attention in the vineyard and winery followed by minimal fining and filtration, allows this ‘white gold’ to shine.